Share your love with friends and family by handing out these printable Valentine’s postcards. 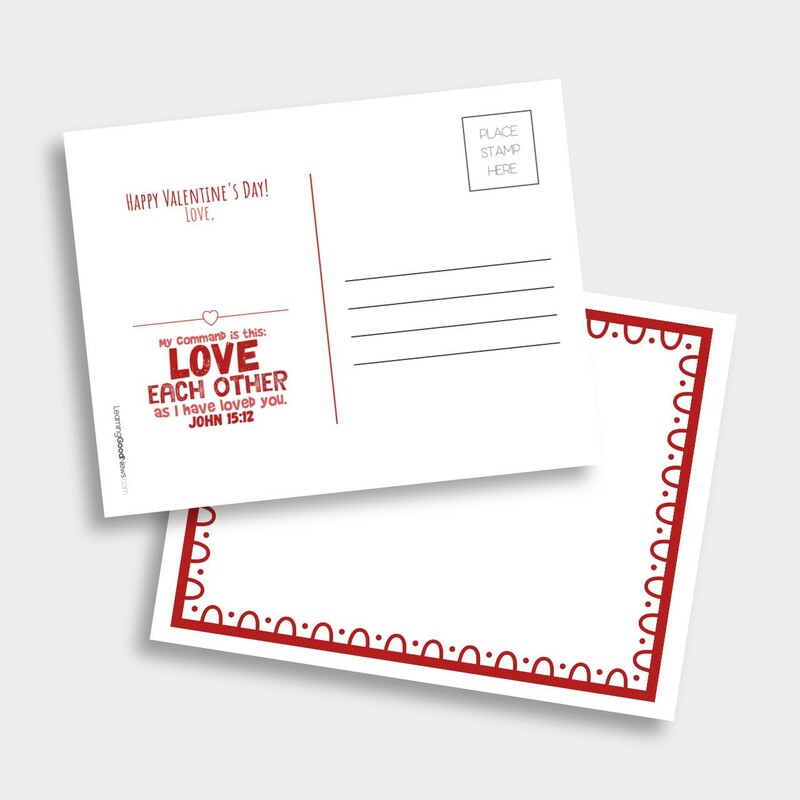 Print out these Valentine’s postcards on cardstock paper and cut them out. Have your little one decorate the front and sign the back and hand them out to friends and family.